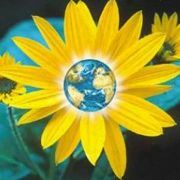 Here is a discussion to share references or links to valuable NVC resources we may find. David holds copies of the paper book in French and English, brand new, available for sale to those who would come and like to start reading immediately. The book will be available at every session. Here is a link to download the "Non Violent Communication Helper" application for Android devices, so that you may always carry classified lists of feelings and needs. 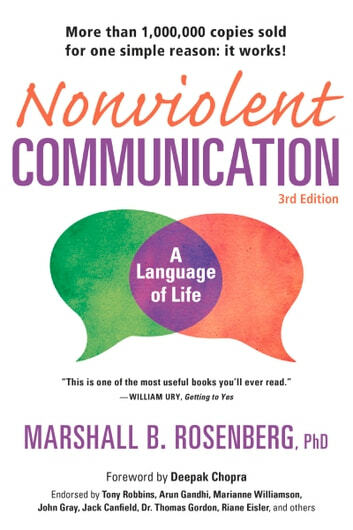 We will study and apply together Nonviolent Communication (NVC) in English. This is a revolutionary way of relating authentically with yourself and others through building consciousness around: Empathy and Self-Empathy, Compassion, Emotional Freedom, Self-Expression among others essential elements!